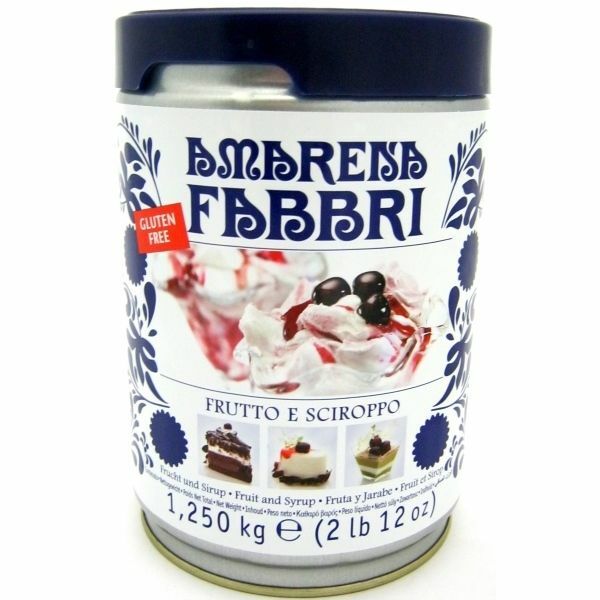 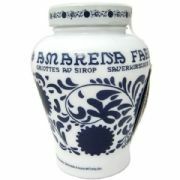 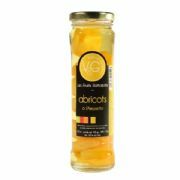 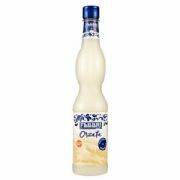 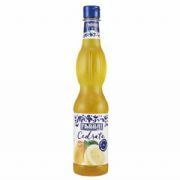 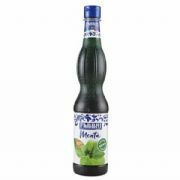 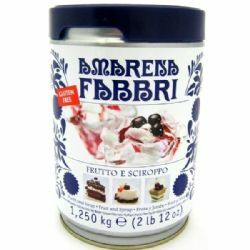 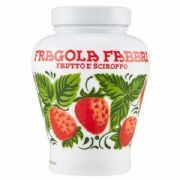 Fabbri Amarena Cherries - a large resealable tin of the most famous brand of wild amarena (morello) cherries in syrup in its distinctive decorative blue and white packaging. 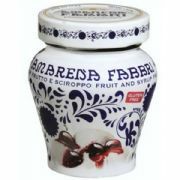 These cherries are native to the Emilia-Romagna region of Italy where the Fabbri family have been preserving cherries since 1905 using a carefully guarded secret family recipe. 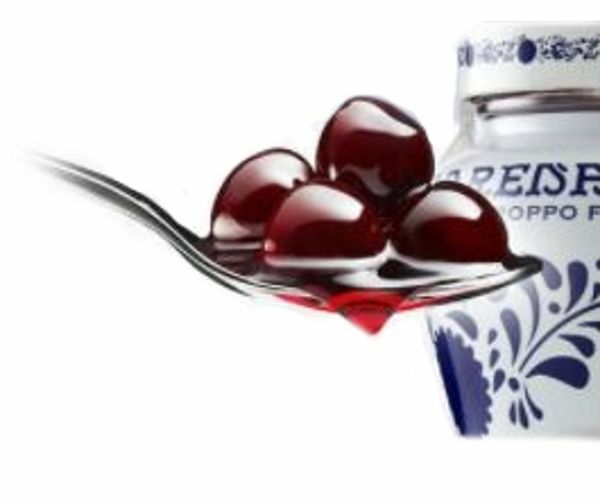 The dark red cherries have a sweet but slightly bitter flavour and are preserved in a rich syrup that is made from the amarena cherry juice. 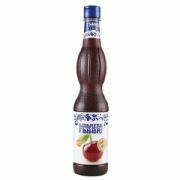 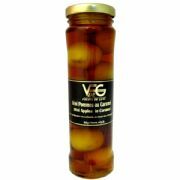 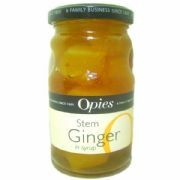 Ingredients: Sugar, Wild Amarena Cherries, Glucose Syrup, Water, Wild Cherry Juice (4%), Citric Acid, flavourings, colour anthocyanins extracted from plants.